“There she is, Miss America/There she is, your ideal.” For years, Americans have watched Miss America winners glide down the runway to the pageant’s crowning song. 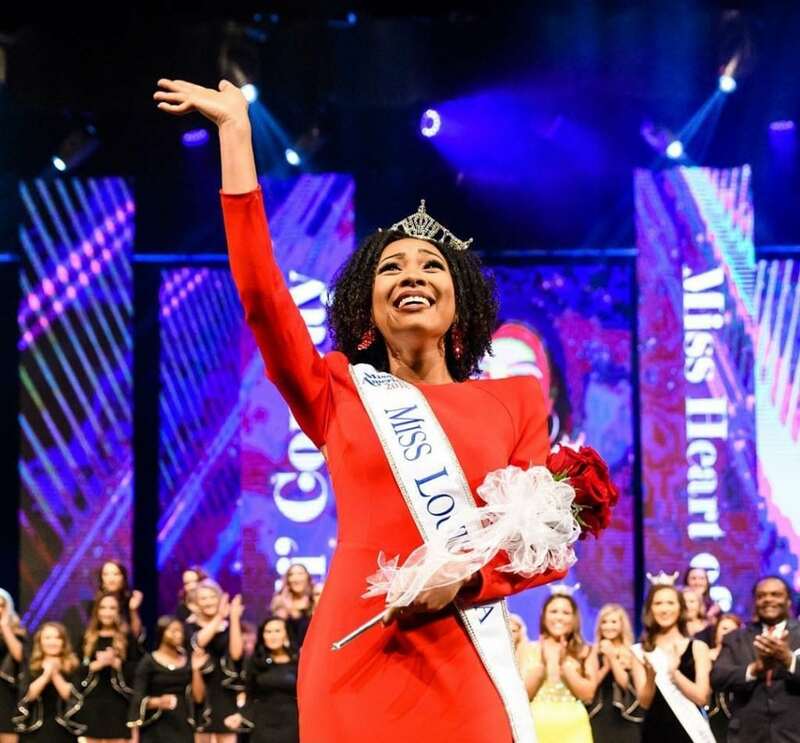 During the 2019 competition – which aired two weeks ago – Nia Franklin, representing New York state, became the ninth black woman to be crowned as America’s ideal. Women of color also earned three of the pageant’s four runner-up positions. Bridget Oei, who won Miss Connecticut and became Miss America’s first runner-up, is of Chinese and Irish descent. Holli’ Conway, one of the few black women to be crowned Miss Louisiana, earned the second runner-up position. Gabriela Taveras, the first woman of color to become Miss Massachusetts and the fourth runner-up in Miss America, has Dominican, Haitian, and Chinese ancestry. 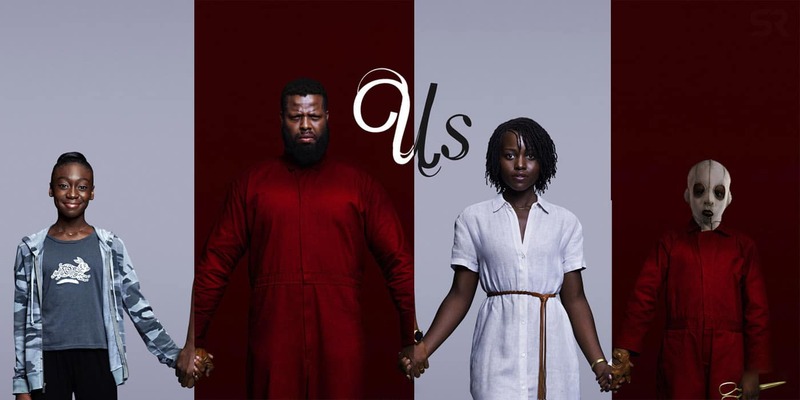 What does it mean for women of color to win four of the top five spots in a competition that has helped define traditional beauty standards and “ideal” feminine traits? Bridget Oei, who was named first runner-up (screenshot/Miss America Bridget Oei). As a woman who can’t walk in heels and wouldn’t be able to identify half the items in a makeup kit, I am one of the least likely pageant contestants you’ll ever meet. At the moment, I’m also still working through complicated feelings about pageants and cultural standards of femininity. Despite all of that, I found it absolutely glorious to watch women of color dominate this competition. 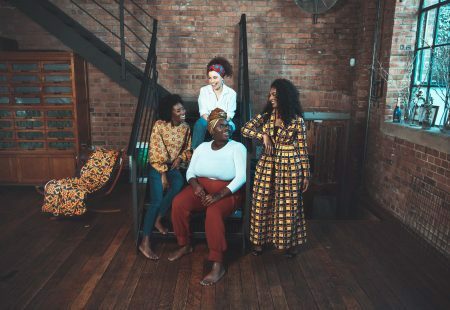 Nia Franklin, Bridget Oei, Holli’ Conway, and Gabriela Taveras have all achieved exceptional success on a stage that wasn’t built with them in mind. Black women didn’t begin competing in Miss America until the 1970s, and – over the pageant’s 97-year history – only one Latina contestant has ever been crowned. In 2014, Nina Davuluri became the first South Asian Miss America, but her victory sparked a vicious backlash of racist abuse on Twitter. Within this context, the achievements of Franklin, Oei, Conway and Taveras are affirming reminders that progress ­— and women of color — are relentless. The overwhelming success of women of color in this year’s pageant is also a testament to each contestant’s brilliance, poise, and strength. Nia Franklin is a classically trained opera singer, holds a master’s degree in music composition, and has written over 100 songs. Bridget Oei, an aspiring physician and competitive Irish dancer, recently earned her bachelor’s degree in environmental chemistry. Holli’ Conway competed in track and field as an undergraduate, can sing in three languages, and is trained in ballet, tap, jazz and modern dance. 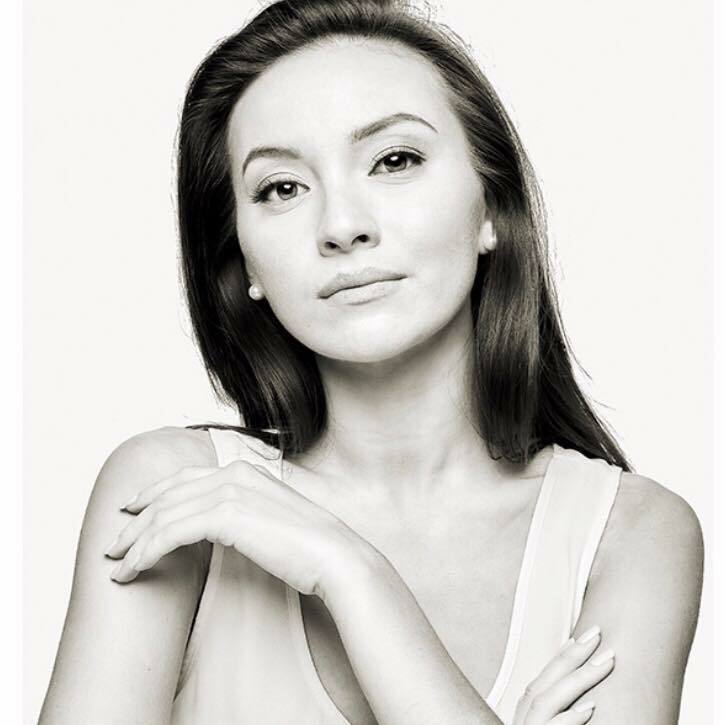 Gabriela Taveras used her pageant platform to support people struggling to heal from trauma, bravely sharing her own stories of childhood sexual abuse, homelessness, and her loss of a friend to gun violence. Gabriela Taveras, who was named fourth runner-up (Craig F. Walker/Boston Globe Staff). Nia Franklin, Bridget Oei, Holli’ Conway, and Gabriela Taveras are inspiring, formidable women; I’m truly grateful for the work that they do to set an example for me to follow. I’m even more grateful that, this year, girls of color were able to see contestants who looked like them enjoying moments of triumph. 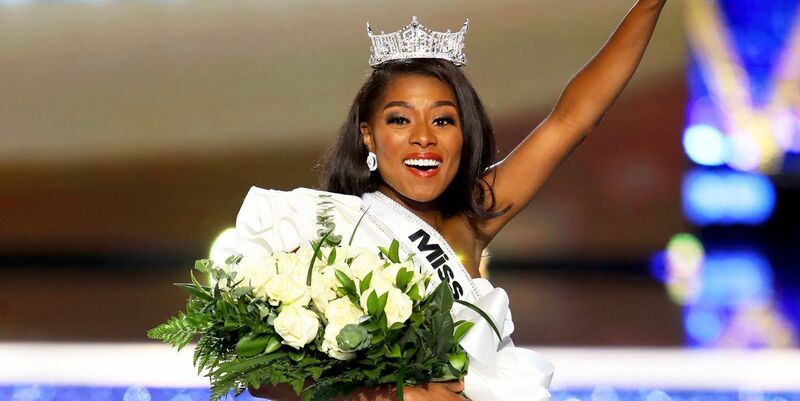 I hope that girls who watched Miss America understood those moments for what they were: proof that women and girls of color can make strides anywhere, even — especially — in spaces that were not built for them. In August of 2017, Wonder Woman director Patty Jenkins responded to criticism that she had received for casting Gal Gadot, a former Miss Israel, as the film’s lead. Jenkins fiercely defended her decision: “If women . . . aren’t free to be multidimensional or celebrate an icon of women everywhere because she is attractive and loving, then we haven’t come very far.” She added: “There is no right or wrong kind of powerful woman.” I firmly agree. That’s why I celebrate Miss America contestants while hoping that — each year — they will be surrounded by a larger, ever more diverse group of heroines of color.